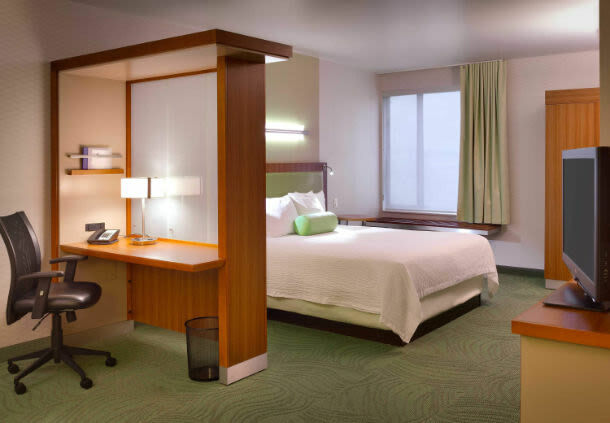 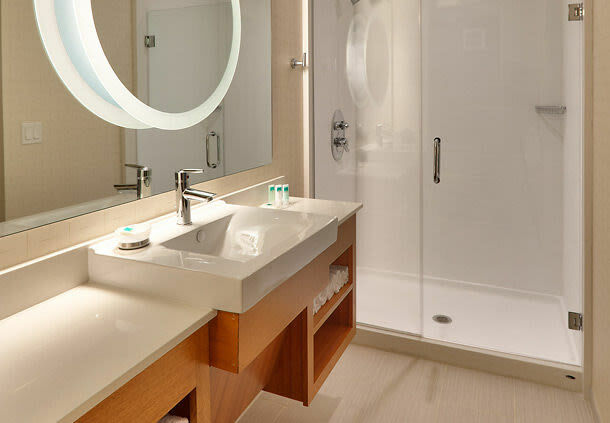 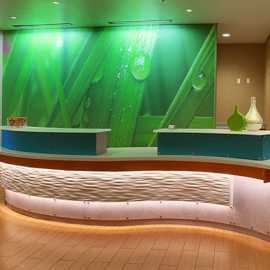 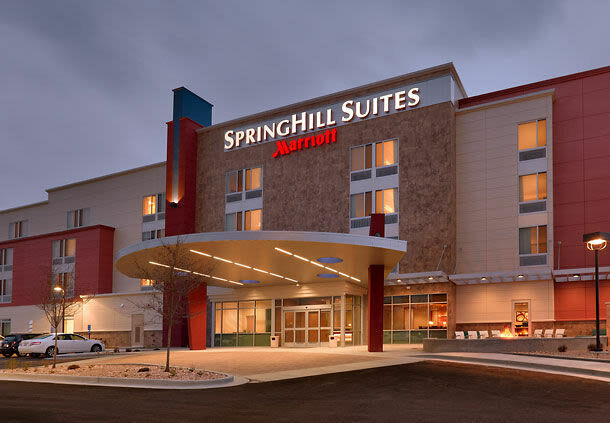 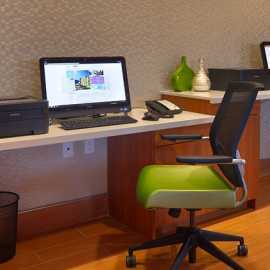 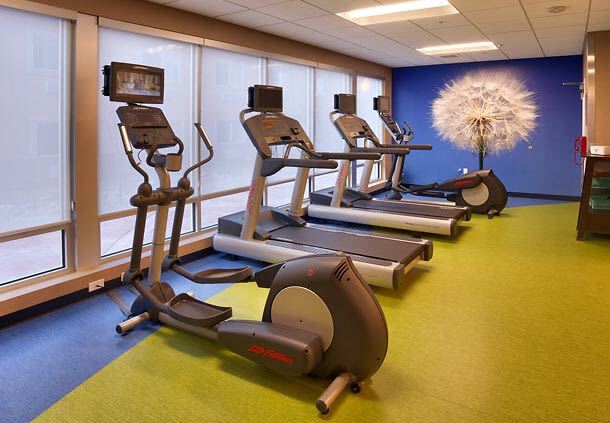 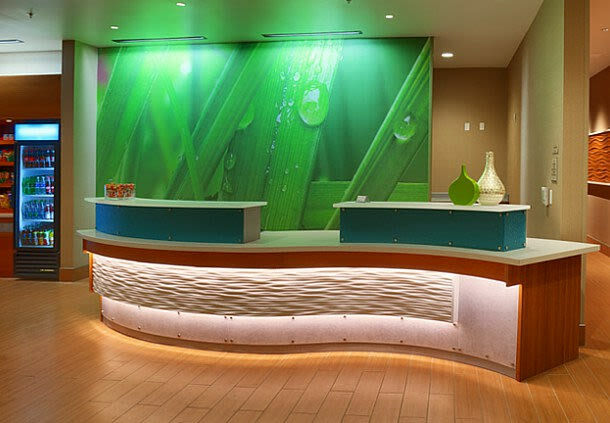 The new, smart and stylish SpringHill Suites Salt Lake City Draper, UT provides elegant and modern suites to energize each of our guests while visiting the many local businesses including EBay, EMC, Adobe, The Utah National Guard Headquarters, Camp Williams and the Utah Data Center. 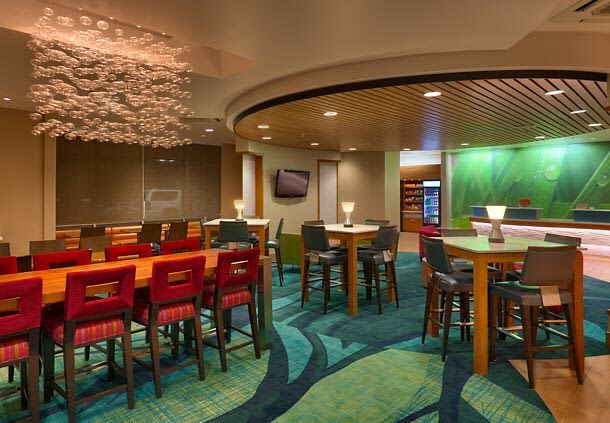 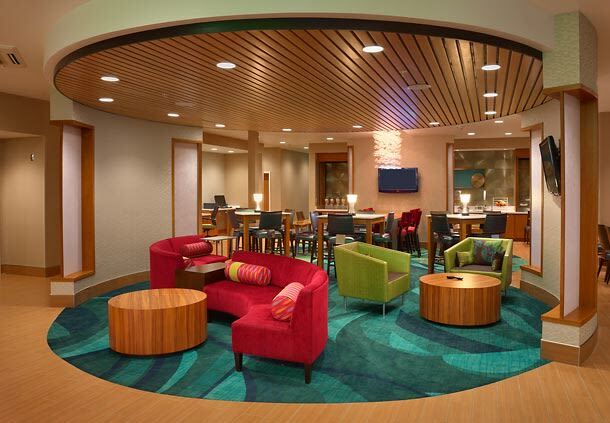 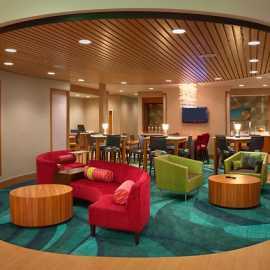 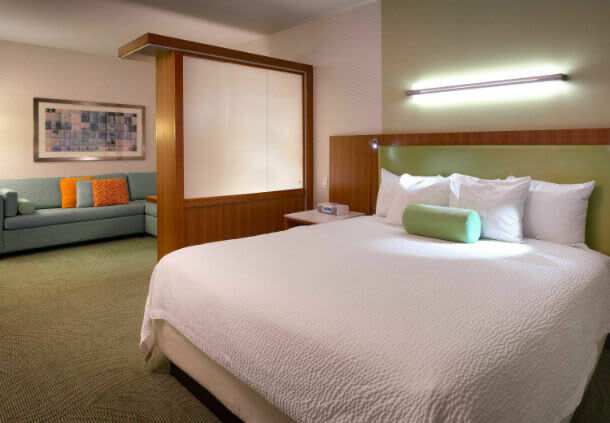 After work, relax and unwind in any one of 124 revitalizing suites, offering 25% more space than a standard hotel room. 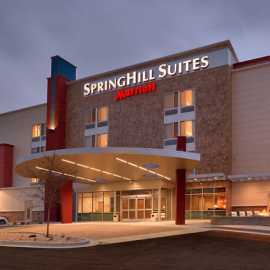 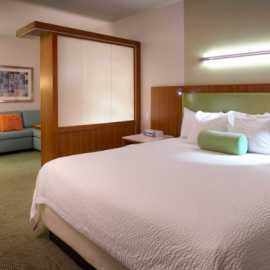 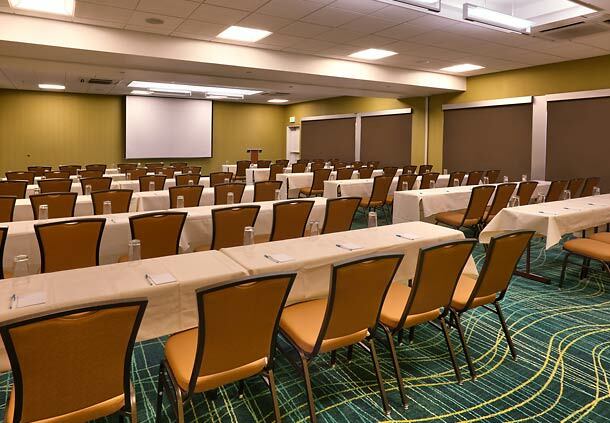 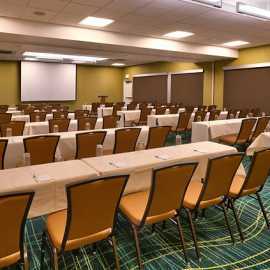 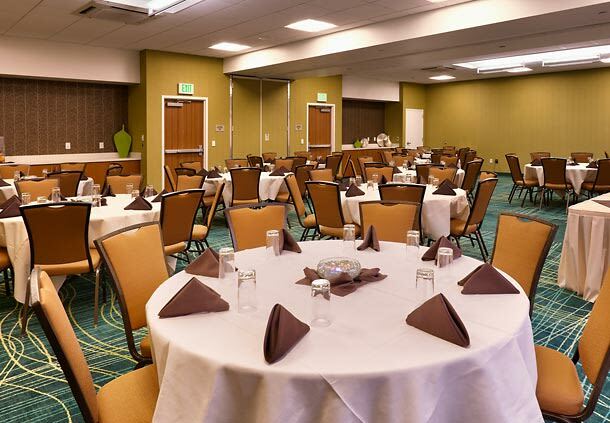 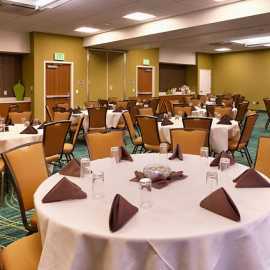 The Draper SpringHill Suites offers 1600 sq ft of meeting room space to accommodate small meetings to large events. 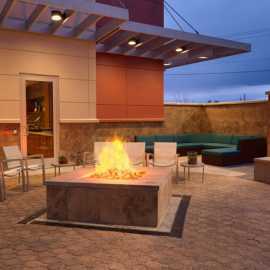 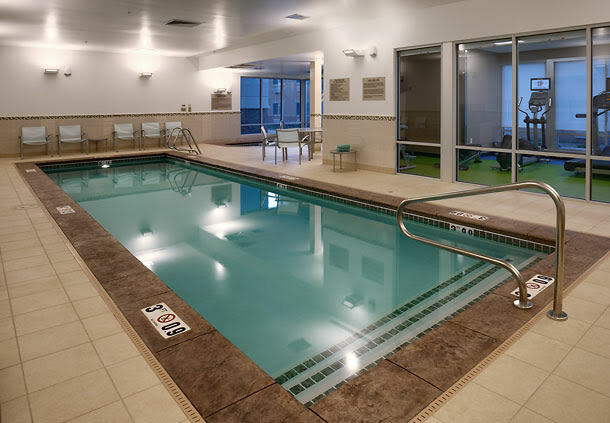 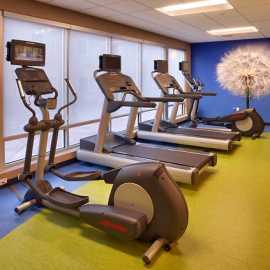 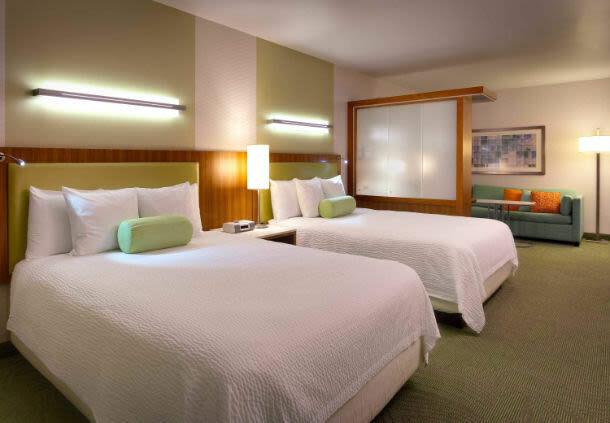 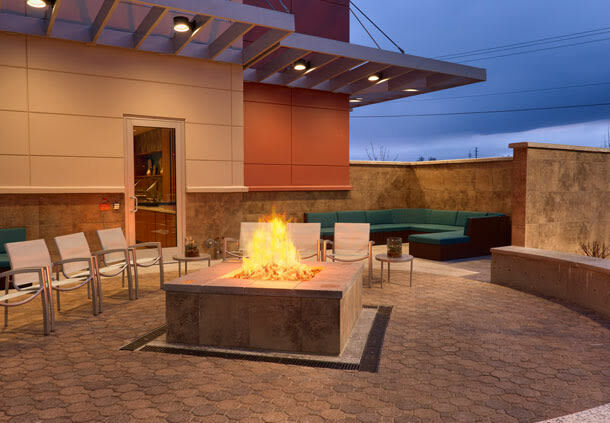 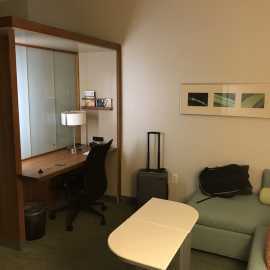 This all-suite hotel is perfect for groups and families visiting the Draper Utah Temple and the Oquirrh Mountain Temple. 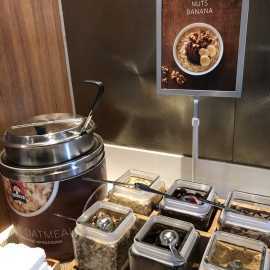 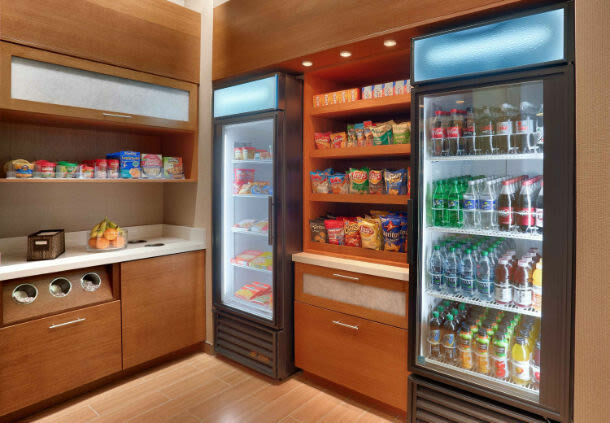 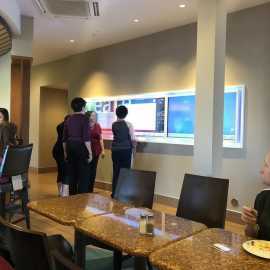 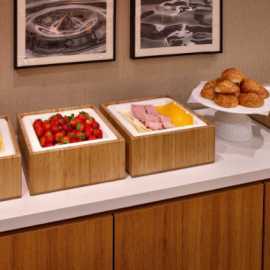 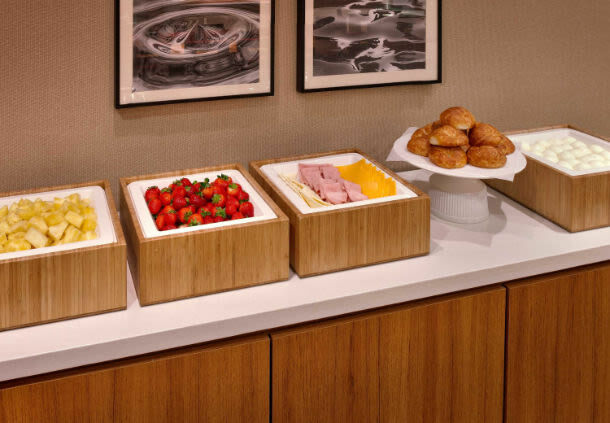 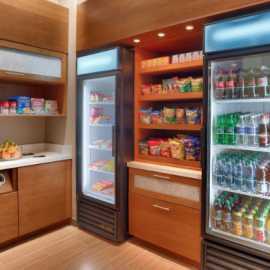 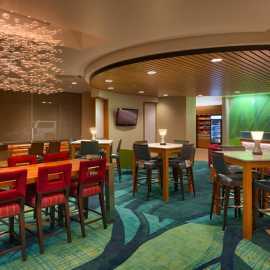 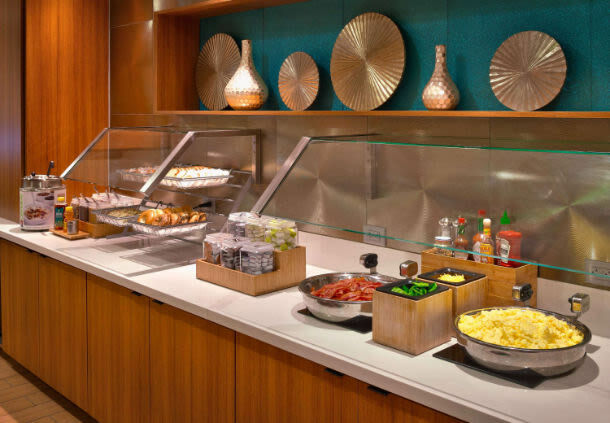 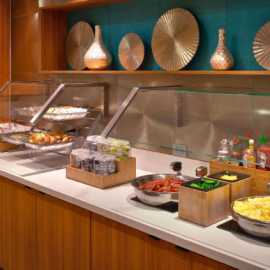 After taking advantage of our newly designed complimentary hot breakfast buffet, take time to shop or enjoy any one of the attractions located nearby, including Cabelas, Thanksgiving Point, or the South Towne Mall in Sandy, UT. 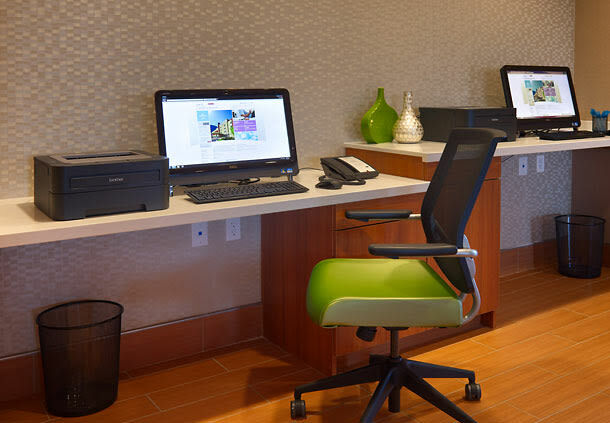 We look forward to having you stay with us to experience our unique and elegant design while staying productive in our full working suites.